Take lil'POP. Our tiny pops of crunchy deliciousness are made from a super ancient grain. 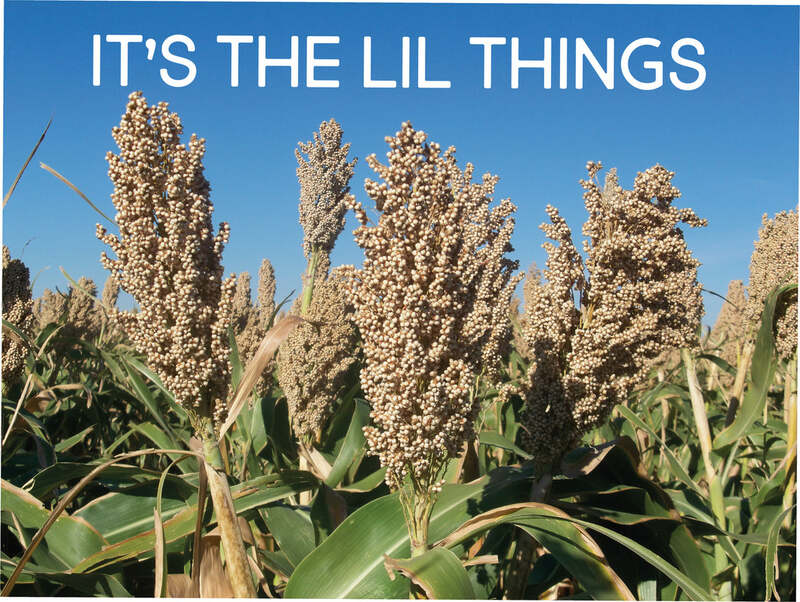 Our great grain, sorghum, is a drought-resilient crop, so it can grow where other grains can't—needing only sunshine and nature's own sprinkler system, rainwater. No irrigation! Good for saving precious water resources—and spectacularly good for your taste buds! Sorghum is a super ancient whole grain - 8,000 years old! Known as ‘the camel of crops’ for being water efficient! Packed full of micronutrient goodness. A love for snacking is totally an understatement! 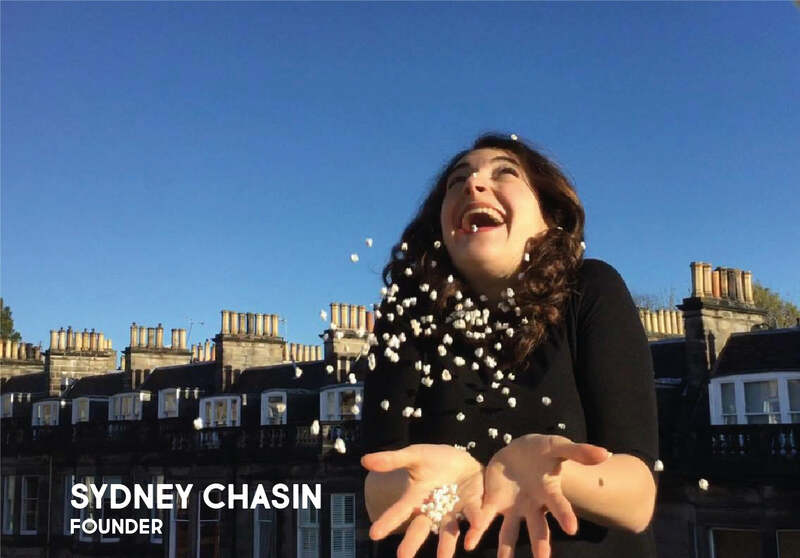 Meet our founder, Sydney. You can find her crunching on something at all times—we've learned to tune it out! Trade enquiry, or just a lil' hello?